Mimulus Biological Consultants is involved with several environmental training programs and can also provide customized technical educational programs at all skill levels. Mimulus can provide specialized training for all experience levels. 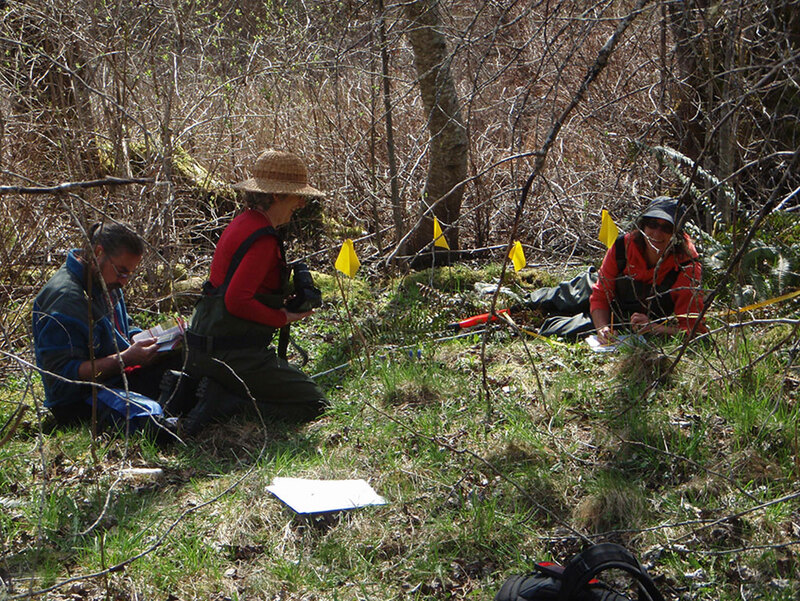 Courses can include components from Describing Terrestrial Ecosystems in the Field, Vegetation Resource Inventory: Ecology stream, Biogeoclimatic Ecosystem Classification, and wetland classification. 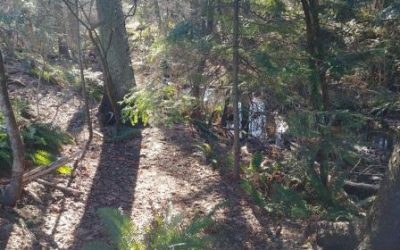 We instruct both privately and through Vancouver Island University’s Environmental Technician Certificate Program (ETCP) through Vancouver Island University’s Natural Resources Extension Program. Michele is an excellent educator and her knowledge of BC's wetlands ecosystems is impressive. Her passion for wetlands, along with her infectious enthusiasm and emphasis on keeping learning fun, makes her courses incredibly memorable. Mimulus Biological Consultants is certified to instruct the Wetlandkeepers and Streamkeepers courses. Each course is a 2.5 day introduction with an opportunity for hands-on practice. Instructor had excellent knowledge of material and made it fun. Great course, great instructor. Streamkeepers is a fun and educational 2½ day introduction to stream stewardship. 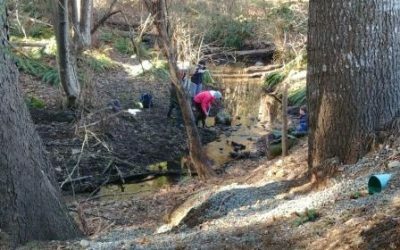 This weekend course offers individuals an opportunity for hands-on learning and practice of stream stewardship activities such as stream surveying, conducting water quality testing, and stream invertebrate identification. No experience is necessary, just a willingness to get your hands wet! Participants that successfully complete the course will be awarded a Streamkeepers Certificate. 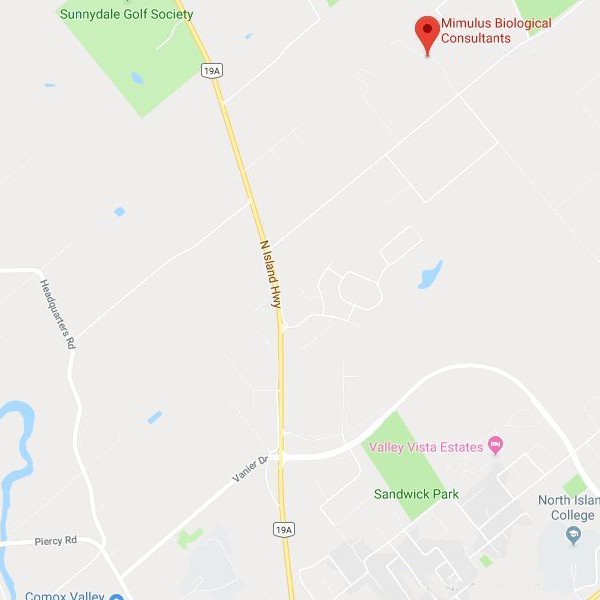 Mimulus Biological Consultants, under the leadership of Michele Jones, has been in business since 1996 serving clients as a respected, consulting firm that provides training, inventory, and assessment services. We specialize in the identification of ecosystems and habitats, both in the field and through the interpretation of aerial photographs. 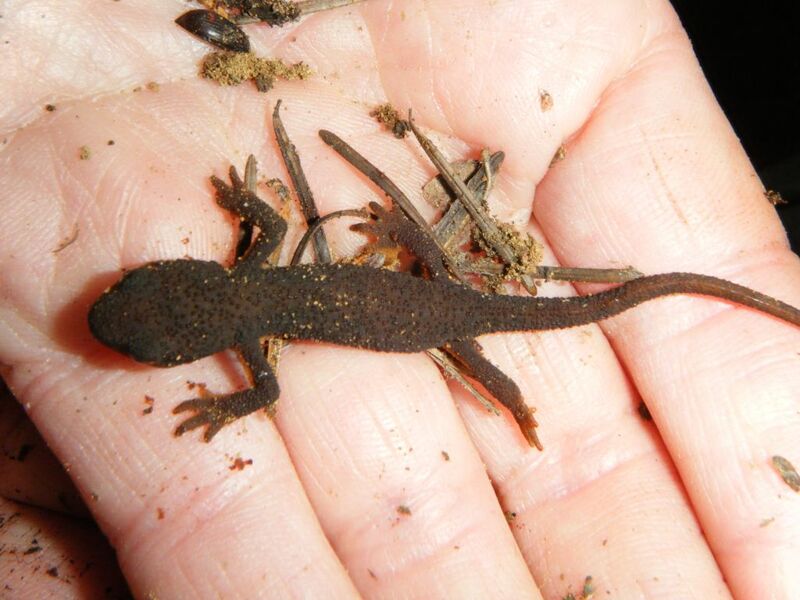 Our ecologists are skilled in recognizing and measuring the complexities of natural systems. Additionally, we employ professional educators, able to work with and train various skill levels and age groups. This combination enables Mimulus Biological Consultants to provide a wide range of services. 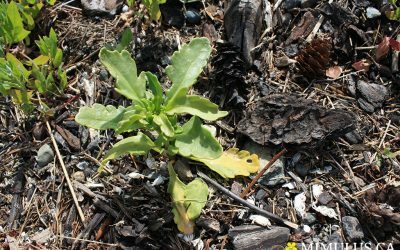 Consultants working for Mimulus are specialists in plant identification and measurement, wildlife identification, and ecological assessment. Challenging ecosystems, such as estuaries, wetlands, and riparian areas are among the many sites in which the company has worked. Senior Biologist, R.P. Bio., M.Sc. Michele Jones has had extensive experience throughout the province identifying ecosystems and has been training and auditing field crews provincially for over 20 years. She is well versed in plant identification and measurement. She has had extensive experience throughout the province doing inventory work as well as identifying ecosystems and habitat units on air photographs and in the field. She instructs at North Island College on Vancouver Island, as well as teaching several field programs. She has been one of two instructors of the Riparian Areas Regulation Assessment methodology for over ten years and co-authored the Professional Practice Guidelines – Legislated Riparian Area Assessments in British Columbia. She is also a certified Streamkeepers and Wetlandkeepers instructor. 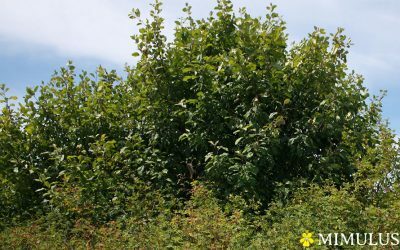 Ms. Micksch has worked for Mimulus Biological Consultants for over 15 years. She holds a Bachelor’s Degree in Environmental Science from Royal Roads University and a Renewable Resources Diploma from North Island College. She is well acquainted with current survey and sampling protocols, as well as relevant government regulations and legislation. 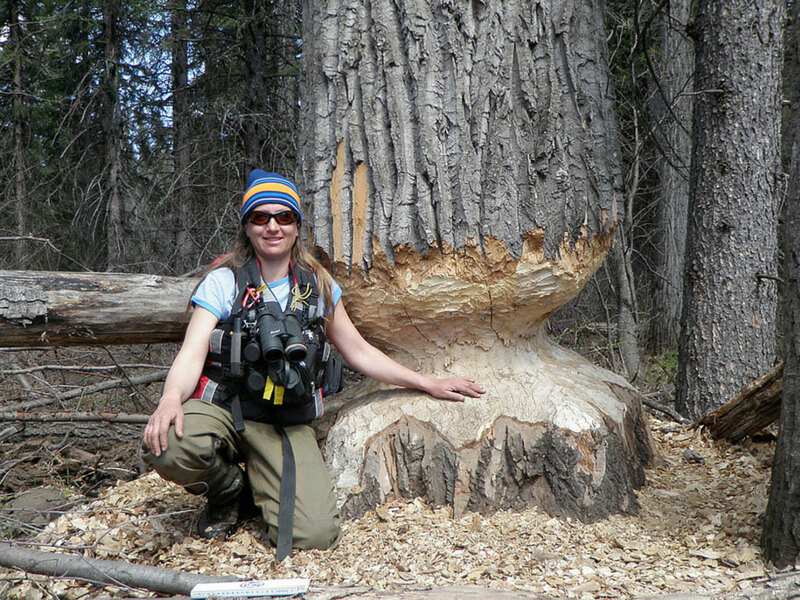 She specializes in wildlife surveys, ecosystem delineation and habitat assessments, and is also known for her broad knowledge of sensitive ecosystems and species at risk. Her niche is her ability to work in remote areas and rugged terrain. 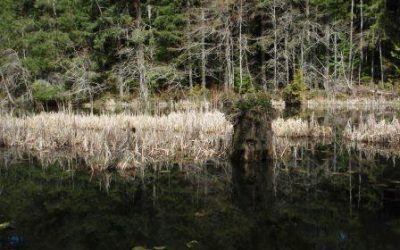 In addition, Ms. Micksch teaches wildlife identification, and wetland, stream and vegetation survey techniques to a broad range of clientele through Vancouver Island University and BC Wildlife Federation Wetland Education Programs. Julie Micksch has 15 years of experience in the environmental consulting profession. 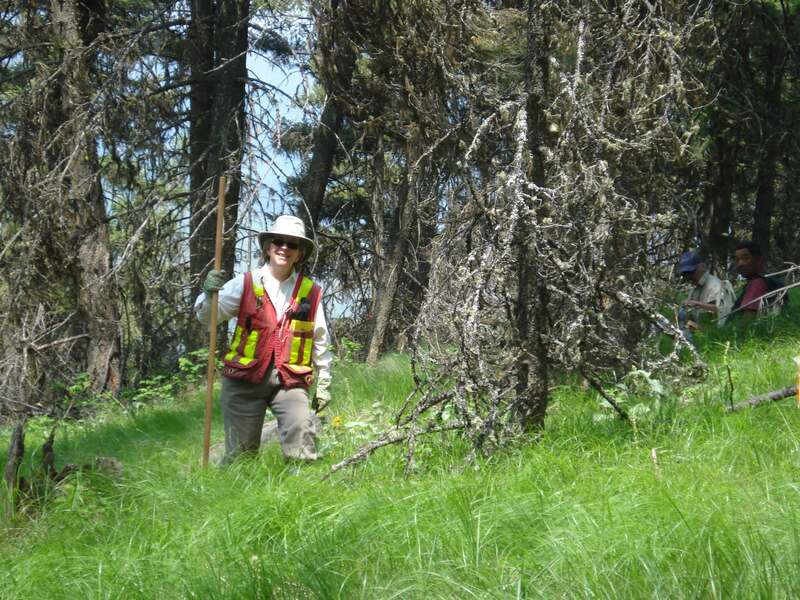 She has managed and participated in numerous environmental projects including wildlife surveys (specifically snail, amphibian, mammal, and bird surveys), stream and wetland assessments (including riparian area assessments), ecological assessments, environmental risk assessments, vegetation surveys (including VRI and SIBEC surveys), resource and habitat mapping, water quality monitoring, soil testing, and contaminated site assessments. 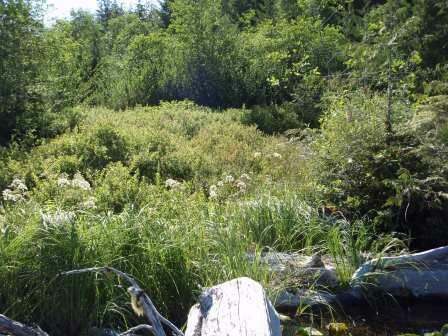 Ecological Assessments of the Elkington Estate Lands (Living Forest Communities, Inc.). 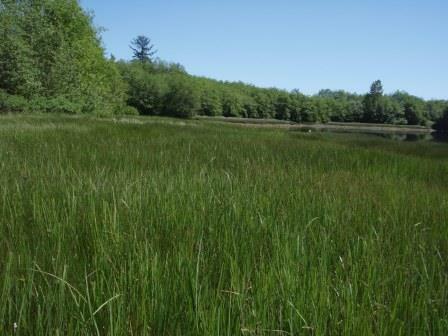 Ecological Assessment of the North Denman Lands and Chickadee Lake. Species at Risk Assessments (2010 Winter Olympics, Whistler). Wetlands Institute (100-Mile House, Victoria, Canal Flats, Kamloops, Sea to Sky Corridor, Central Vancouver Island). 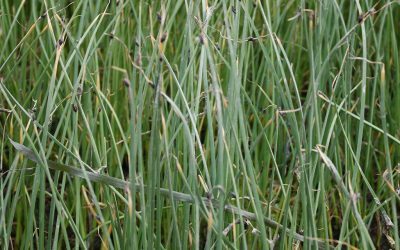 Monitoring and assessment of eelgrass transplants (Roberts Bank, BC). I found the course to be very good quality. The instructor (Michele Jones) was very knowledgeable and a skilled teacher. She made the class interesting and had lots of real life/applied experience, so she was able to answer our questions really well. Overall I enjoyed the course and felt like I got good value. This year's Streamkeepers conference is in Nanaimo, from May 31 to June 2, 2019. Click here for more information.